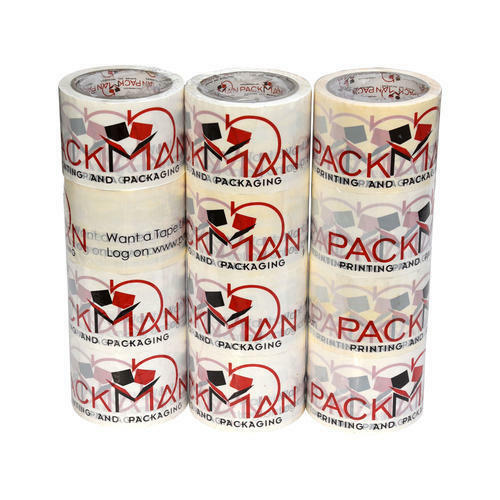 Printed Self adhesive BOPP Tapes of 65 meters length. Available in 1 inch, 1.5 inch, 2 inch, 3 inch width. Is custom printed with your company's branding, name, logo or design.